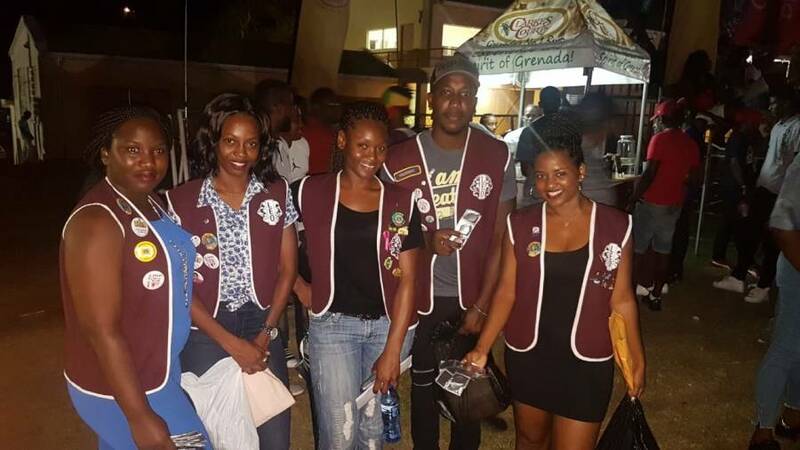 The Leo Club of St Andrew recently completed 2 service activities to commence the new Lionistic year. Firstly, they partnered with the Ministry of Health to recognise July as Sexually Transmitted Infection (STI) Awareness and Prevention month. For this venture they did a presentation on the spread of STIs and gave tips on safe sexual practices at the Soca Monarch Semifinals held on Friday, 27 July 2018. Then they distributed condoms to the patrons. This campaign is a signature project of the club that is done every year. 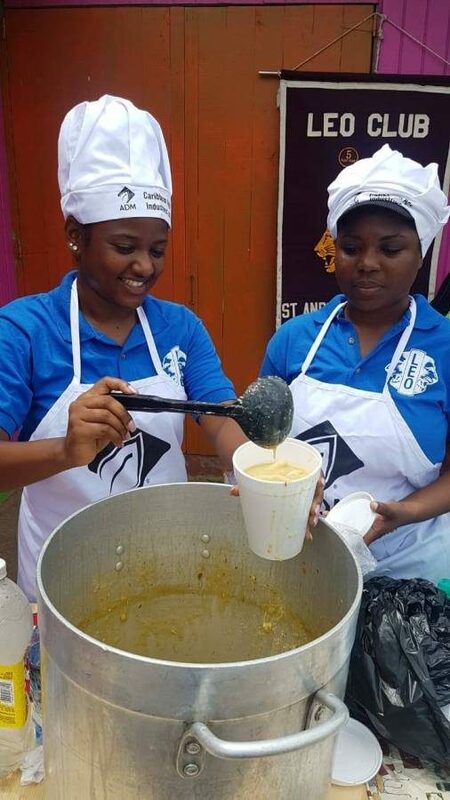 Secondly, on Saturday, 28 July 2018, they conducted their first Soup Kitchen at Telescope, St Andrew where they got the opportunity to feed villagers, tell them about their goals and get suggestions on how best they can address their needs. The Soup Kitchen Project will be a monthly activity. The Leo Club of St Andrew thanks everyone who contributed to these significant projects. You are truly helping Leos make a difference in our community. Leo clubs consist of young men and women who identify needs within the community and work together to fulfill those needs. Follow us on Facebook: Leo Club of St Andrew and Instagram: grenville_omega_leos to see how much WE CARE.